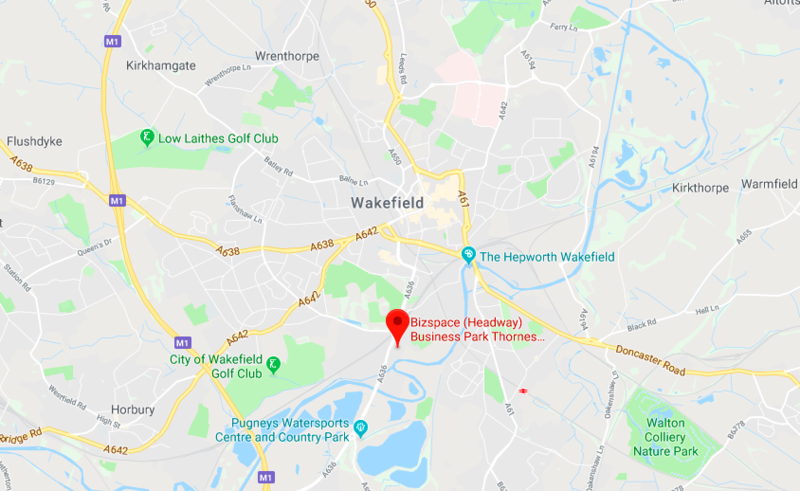 Wakefield offers a well-established industrial district, located close to the city centre with train links nearby. There are good motorway connections to connect your business across the country, ideally located 10 miles south of Leeds and 20 miles north of Sheffield. There are a variety of workshops and industrial units to let in Wakefield to suit businesses with different needs. 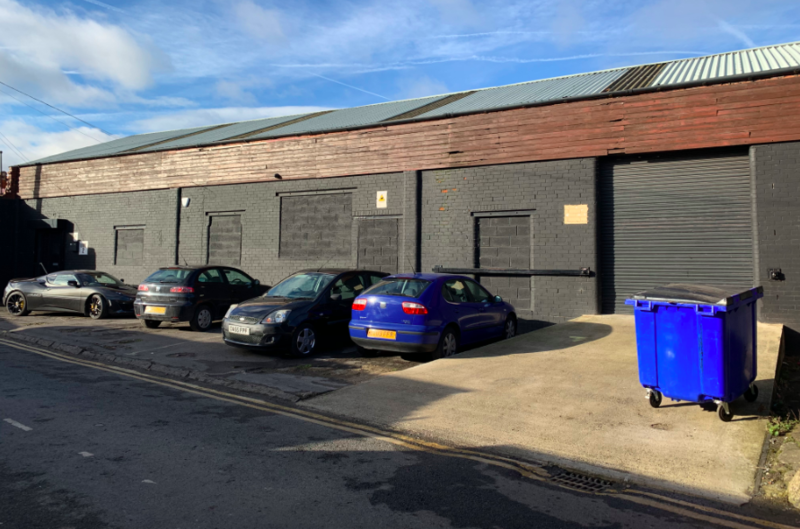 If you’re looking for a functional workshop to rent in Wakefield, this warehouse provides an exceptional space to run your operations from. Concrete flooring and a manually operated roller shutter door provides versatility for any type of business. You’ll benefit from an office, extra storage space and parking too. 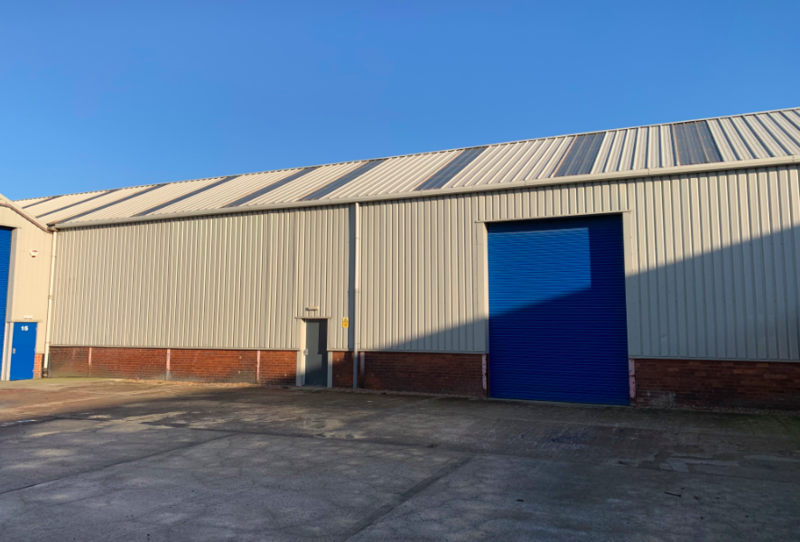 Located just half a mile south of Wakefield city centre and railway station, Greens Industrial Park offers a variety of quality industrial spaces available to rent. 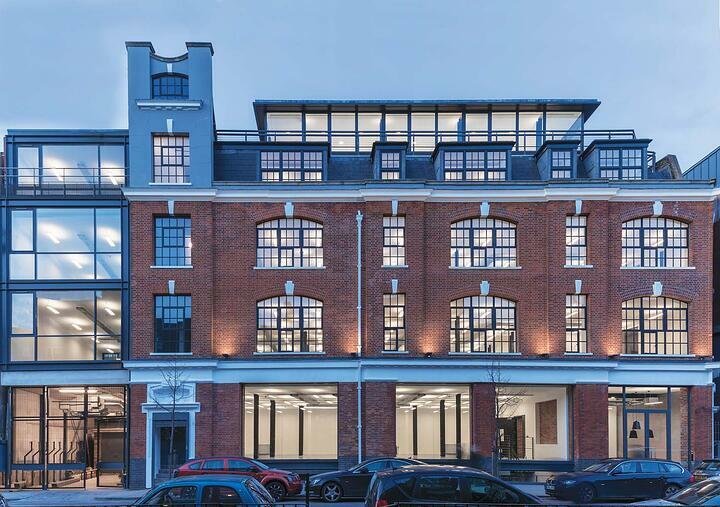 With close access to transport links, Unit 4 offers a large, exceptional space with electronically operated loading access. If you prefer something a little smaller, take a look at Unit 14c. It is also located at Greens Industrial Park and benefits from roller shutter access with a clear working height of 5.49 metres. The industrial space is broadly rectangular and practically designed with a single row of support pillars down the centre. If height is a major consideration when selecting your perfect commercial industrial space, Unit 15 at Greens Industrial Park could be a great choice. With an eaves height of eight metres and level access roller doors, this unit allows great functionality for any business to operate from. Key features: Car park, concrete floors, train transport links. 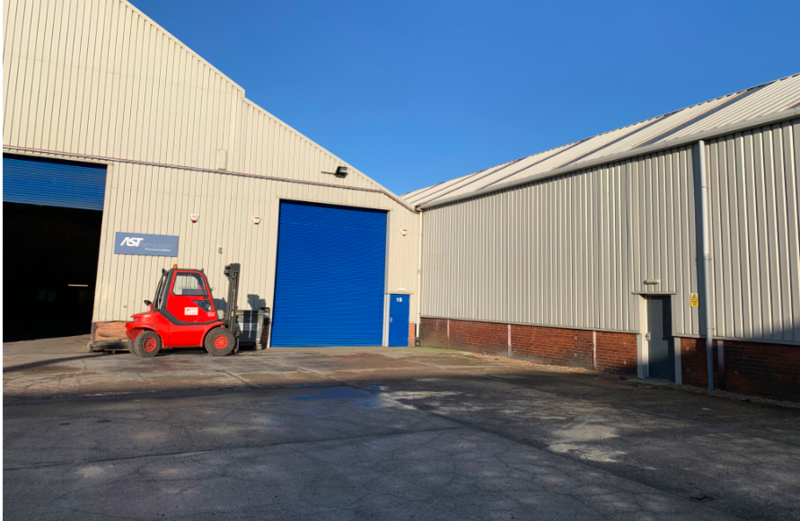 Converted from an original mill, this business park located near the city centre offers a variety of industrial and workshop spaces at affordable rates. 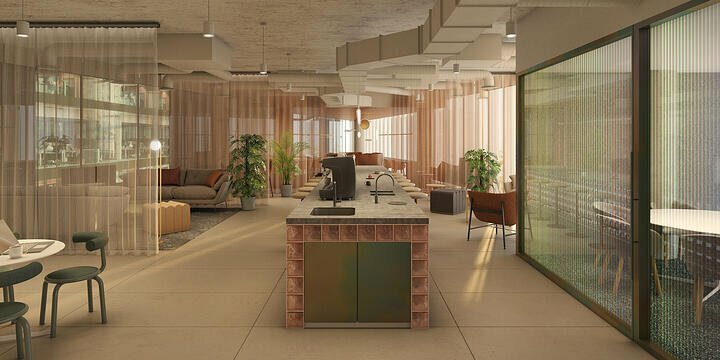 If your business operates around the clock, you’ll benefit from 24-hour access, night security and an on-site café for your workers. 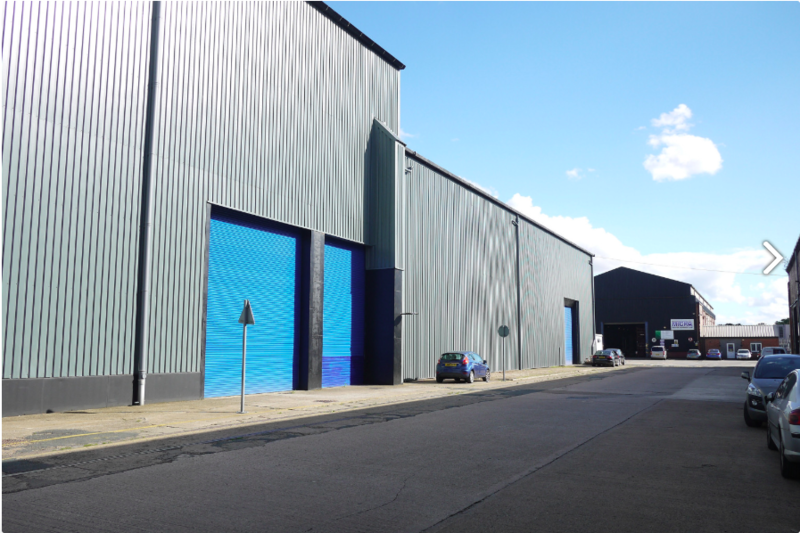 To see all the new-to-market industrial units in Wakefield click here.